Your hair won’t grow beautiful overnight. 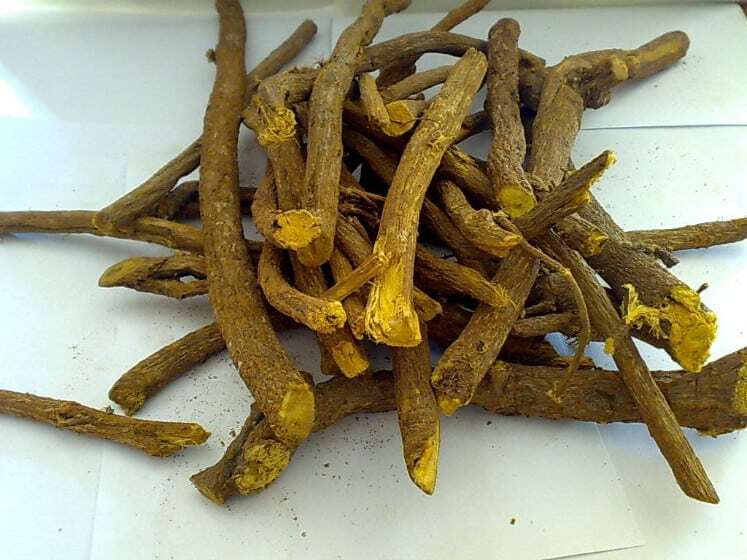 However, some home remedies prevent hair loss and stimulate new hair growth. Onion is known to cure some physical discomfort, including hair loss as it contains sulfur, an element that enhances hair growth. 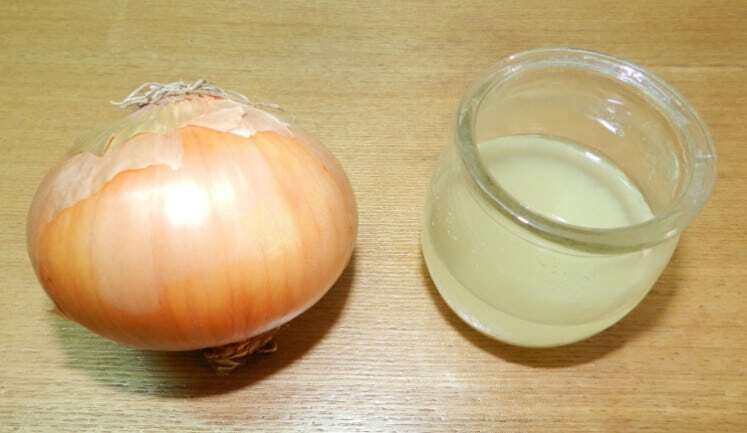 Apply the juice from squeezed onion on your hair. Rinse off about 15 minutes. 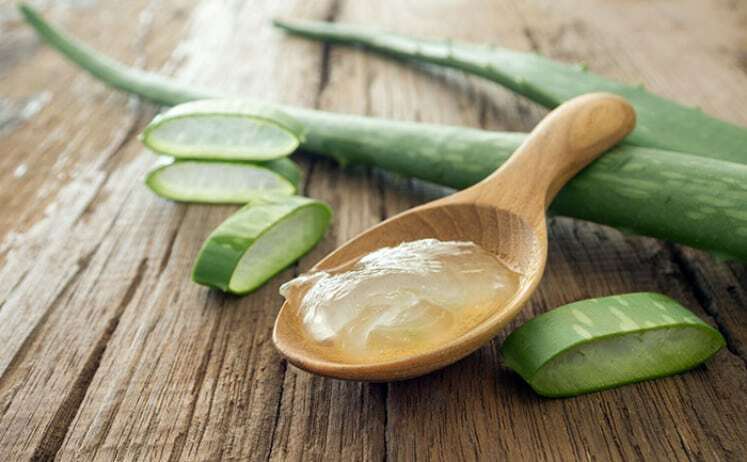 Massage the scalp with Aloe Vera pulp. After 45 minutes to an hour, thoroughly wash the hair with water. Do this for 3-4 times a week for best results. 3. Oil rich in Vitamin E.
Massage the scalp regularly for a few minutes with warm oil that are rich in Vitamin E. Options include mustard oil, coconut oil, almond oil, Jojoba oil, and olive oil. For best result, leave it on the whole night and just wash it off thoroughly the next morning. Ground a mixture of licorice roots that had been soaked in milk overnight. Apply the mixture on your scalp before you go to bed. Rinse off with shampoo the next morning. Massage the hair and scalp with fresh coconut milk. You can wash it off after a few hours. 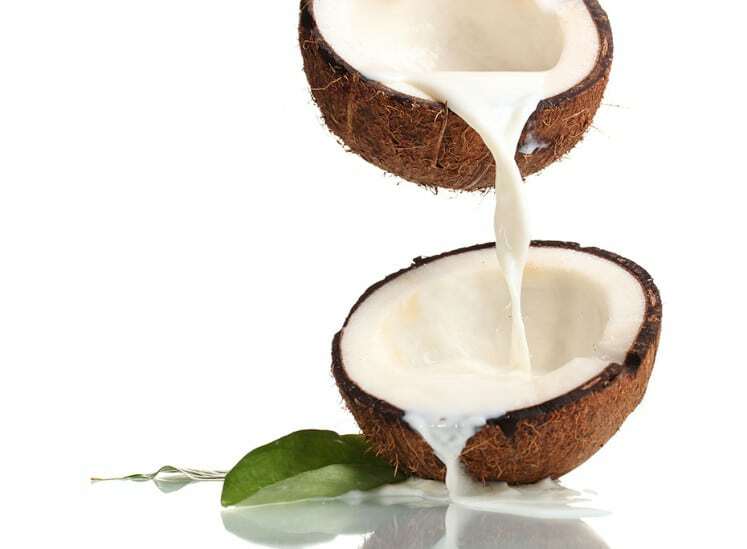 The natural oil in coconut milk helps moisturize the scalp and hair.